Without any games the last little while, some members of the WW team participated in a Warriors World Q+A on the season so far, the trade deadline and what they expect moving forward. What was your favorite moment of the Golden State season so far? 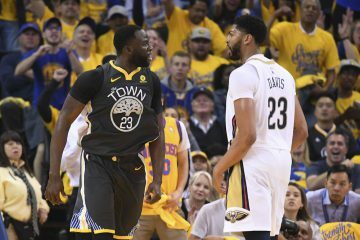 Pin Tsan: The 30-piecing of the Spurs and the Draymond Special in double-OT in Boston were exhilarating but I would have to go all the way back to October 27 to the first game of the year. Remember at the time the Warriors had just come off a lackluster preseason and Luke Walton was an unknown quantity. Prognosticators had Anthony Davis as the MVP favorite and up-and-coming New Orleans as a dark horse contender. I was legitimately worried the Warriors would have a letdown game following the ring ceremony and start the season at 0-1. 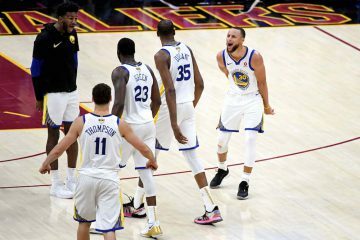 Then Steph blasted out of the gates for 24 first-quarter points, the Warriors won in a rout and we were all reminded that, oh yeah, this team is pretty good and there is no need to worry. Danny Leroux (@DannyLeroux): November 19, 2015. The Warriors were down 23 to a very talent Clippers team at Staples, came back and won by seven, closing it out on a 22-5 run. Beyond all the history between the two franchises, especially in recent years, this team showed they had a truly special gear that has only really come out a few times this season. Jesse Taylor (@JesseTaylor74): Just the blowouts. All of them. I know that’s not one favorite moment, so I am kind of cheating. After that first blowout against the Grizzlies where Steph went nuts with the falling down 3-pointer and then the steal and 3/4 court heave at the buzzer, the best blowouts have been against the best teams – Cleveland, San Antonio and going up 20 on the Thunder. All the anticipation about the Warriors going against a great team was shut down with the Warriors just destroying the best the NBA has to offer. Those games were fun. 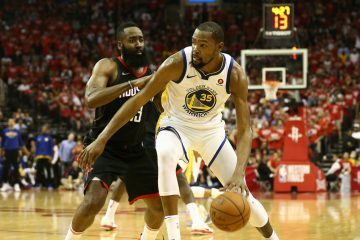 How weird is it to have a trade deadline where the Warriors are unlikely to make a move and that is not a bad thing at all? Danny Leroux (@DannyLeroux): The strange part for me was not the lack of a move- that has happened various times in the past. Rather, what stood out was the virtual certainty that everything would stay the same and that also being the best realistic course of action. Jesse Taylor (@JesseTaylor74): Outside of the Bogut and Baron trades, it feels like the Warriors not making a move at the deadline is usually a good thing in their history. Except they did get rid of Todd Fuller at the trade deadline in 1999. Jason Thompson this year anyone? Excluding the three All-Stars, which Warrior will be the most important to the team’s chances of getting 72+ wins? Pin Tsan: Andre. He is like the super of a building: whatever is ailing the Warriors, Andre comes in and fixes it. 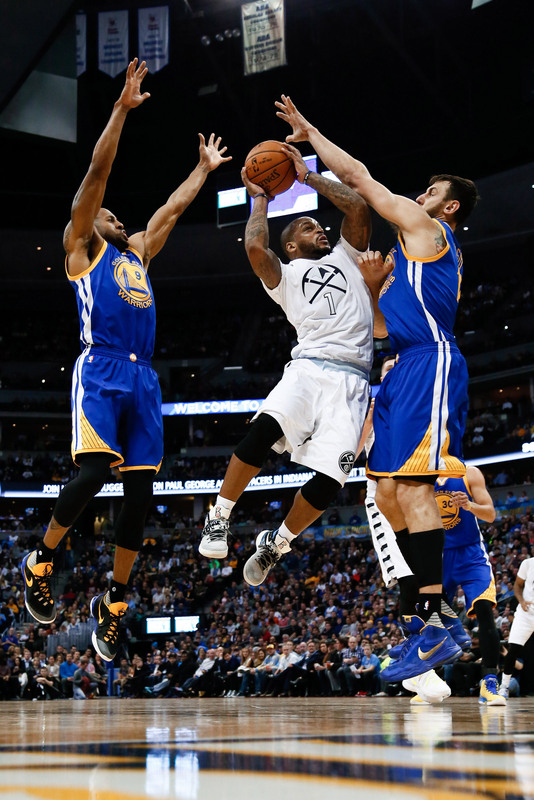 If the team needs defense on a scoring wing, Iguodala gets handsy on the guy. If the offense is stuck in the mud, his quick passes in the half court unclog the mess and his defense on the other end leads to easy buckets in transition. Andre is having an underrated season off the bench. Danny Leroux (@DannyLeroux): Andrew Bogut. Andre would have been the choice before Festus Ezeli’s knee surgery but the Warriors need reliable contributions from Bogut with a narrower big man rotation. 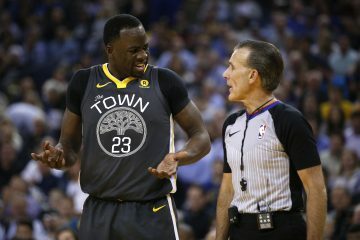 The Draymond at center lineups will get plenty of time in the playoffs but there is no reason to rely on them heavily before then, so Bogut, Speights and possibly Thompson (or Looney if we want to have real fun) play a larger part in this team making history. Jesse Taylor (@JesseTaylor74): Andre Iguodala. Outside of the top three, he is the player I’m most worried about getting injured. 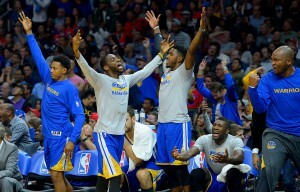 The team proved they are just fine with Rush filling the role Barnes plays in the regular season but Iguodala’s defense and smart, unselfish play on offense will be important to squeeze out a few extra wins. 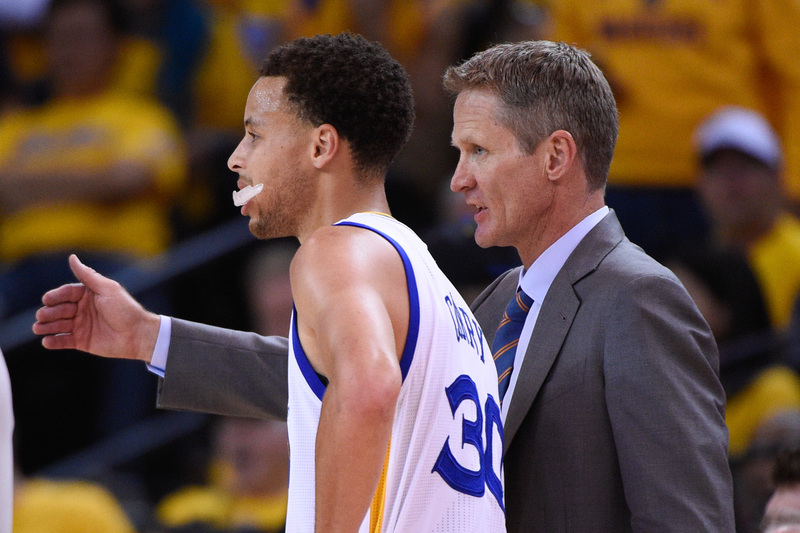 Knowing what we know now, will the Warriors finish the season 73-9 or better? Danny Leroux (@DannyLeroux): 25-5 is tough for any team, particularly one with a primary goal completely separate from that mark. That said, the Warriors have a reasonable chance at it because they are good enough to beat most teams even while getting their key players enough rest. If I have to come down one way or the other, I will go with history. Jesse Taylor (@JesseTaylor74): Looking at the rest of the schedule, I have them losing five games the rest of the season and finishing 73-9. The losses? 2/20 at Clippers, 2/27 at OKC, 3/18 at Dallas, 3/19 at Spurs, 4/10 at Spurs.